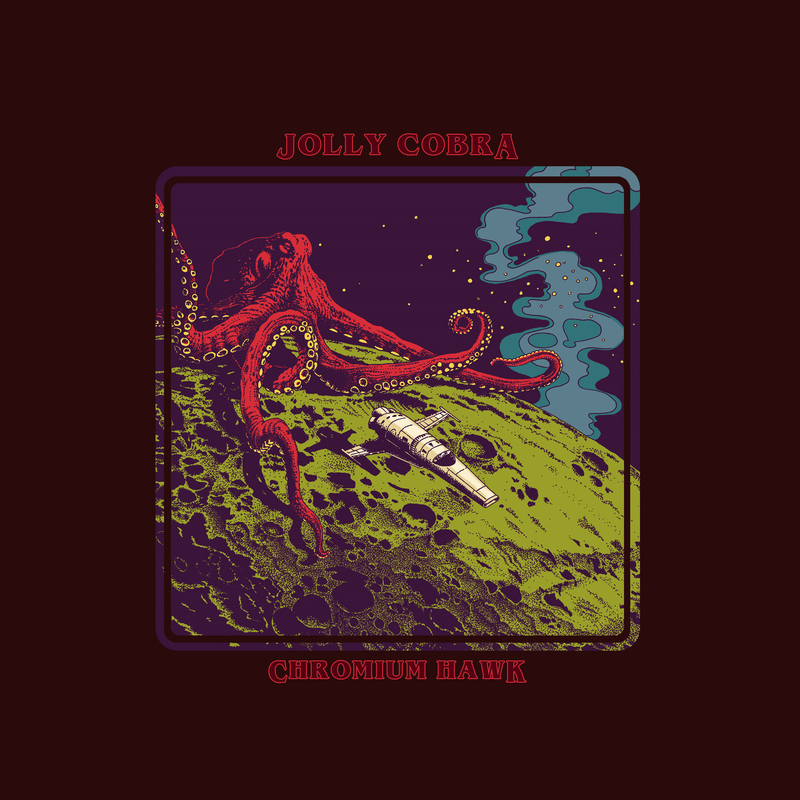 Jolly Cobra now releases they’re second record, Chromium Hawk, in the form of an EP consisting of six carefully selected songs. 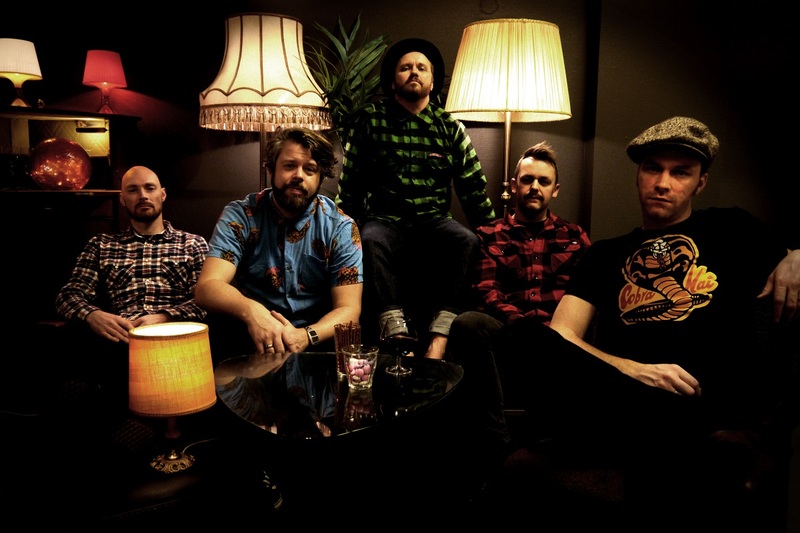 The straight forward rock´n roll and vocal driven style from their last record, Tres Cobras (Released 2015), is still present in Chromium Hawk. But this time, the sound has taken a turn towards a more refined 70’s sound with plenty of psychedelic elements that make it clear what their musical inspirations are. The album has been recorded in the band’s own studio and it sounds just as you would expect it to sound: Uncompromising, raw and real. Kung Fu Ninja Records are proud to release this album and we think it perfectly fits how we like to describe the music we release: Music that hits you hard! Chromium Hawk is released on beautiful 180 grams 12’’ vinyl in 45 RPM. The record can also be found on all major streaming services.